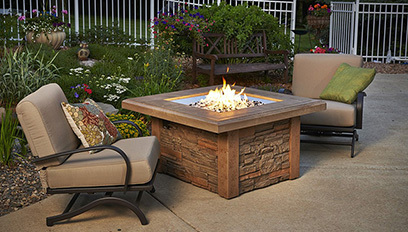 An outdoor fireplace or fire pit can extend the amount of time you can enjoy your yard during the year. 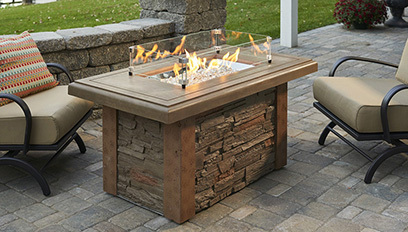 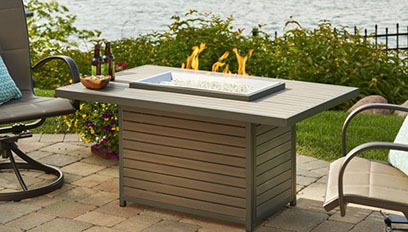 The Outdoor Division at Brothers Pool can help you find the perfect outdoor fireplace or fire pit for your home. 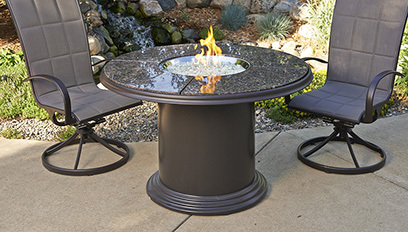 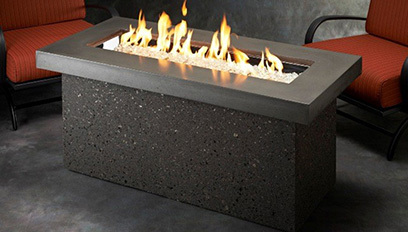 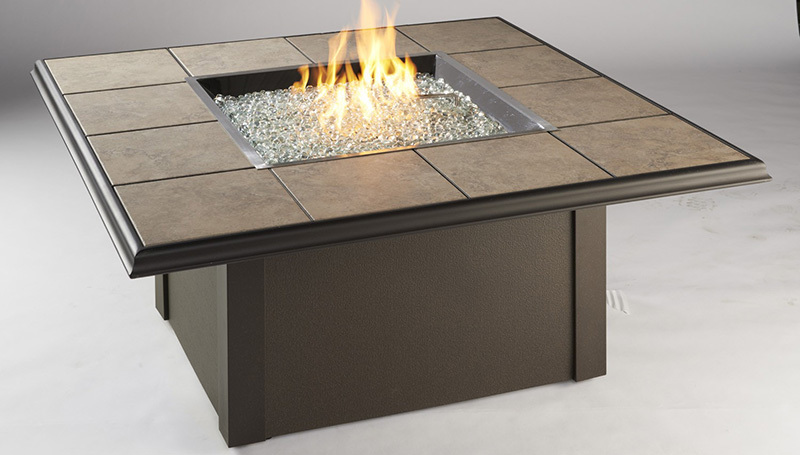 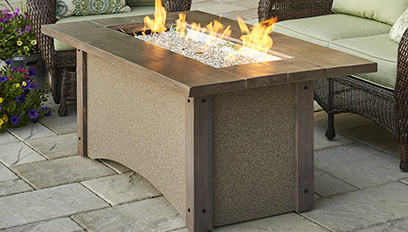 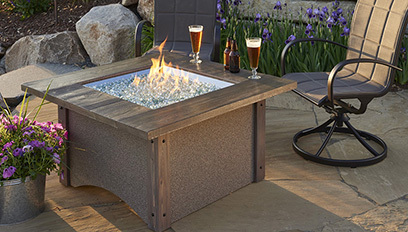 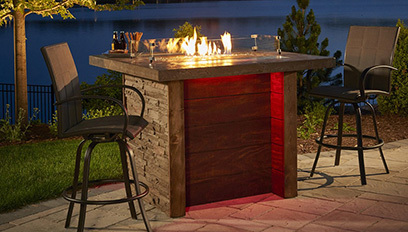 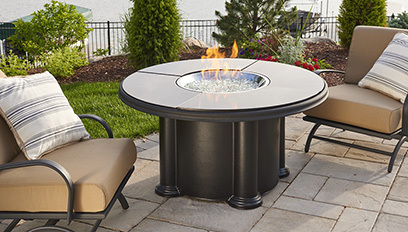 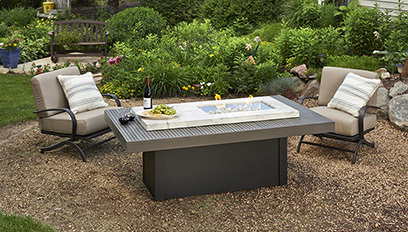 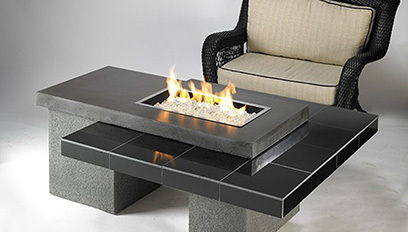 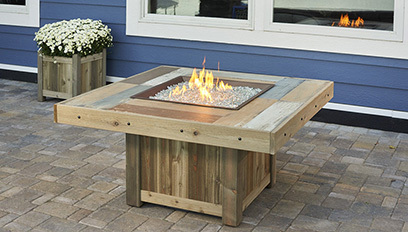 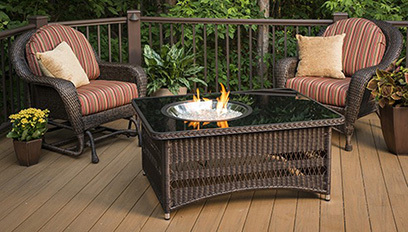 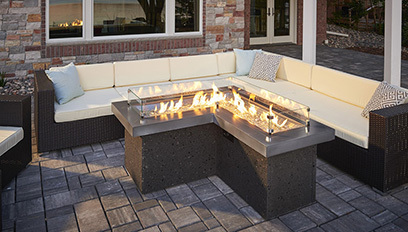 Our Outdoor Division features fireplaces and fire pits from The Outdoor GreatRoom Company. 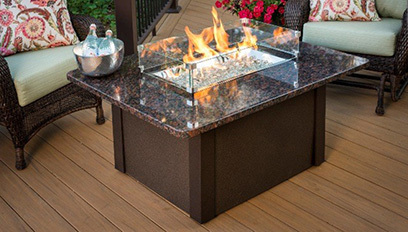 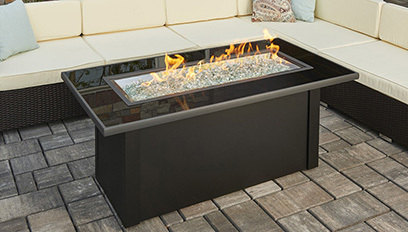 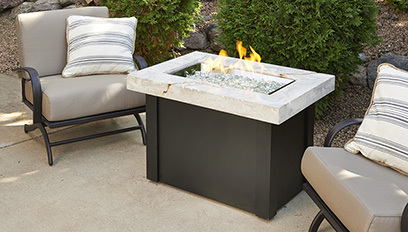 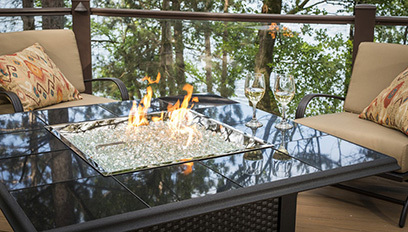 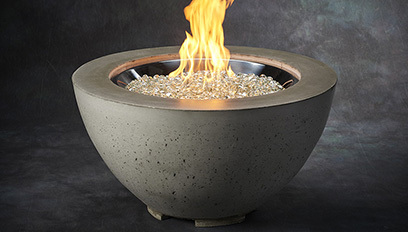 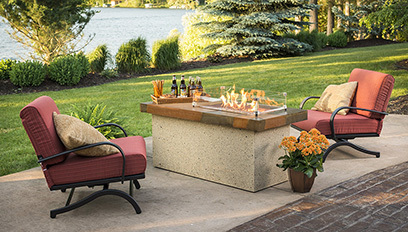 These outdoor fireplaces and fire pits add warmth and a glow to your home’s outdoor space. 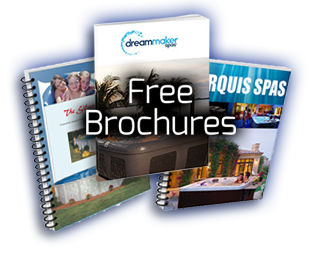 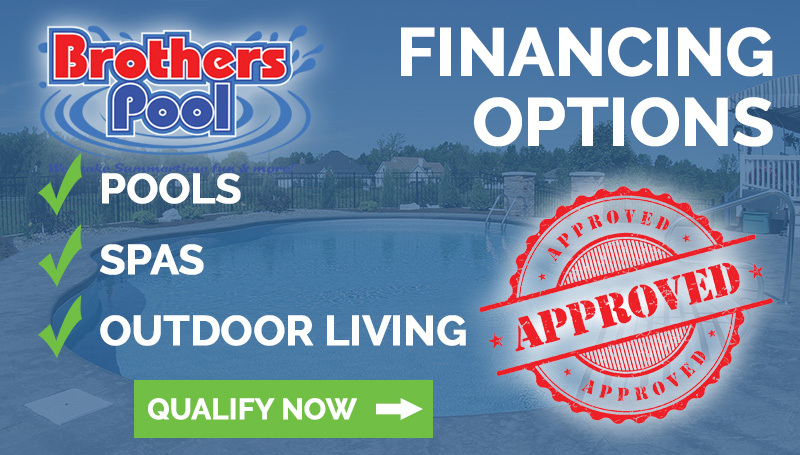 Stop in to Brothers Pool and find out how our Outdoor Division can help you create your perfect outdoor retreat. 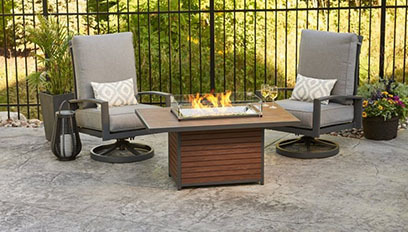 Brooks - Pick Up Today! 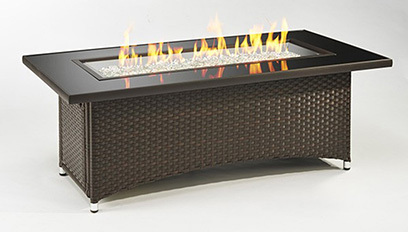 Kenwood - Pick Up Today! 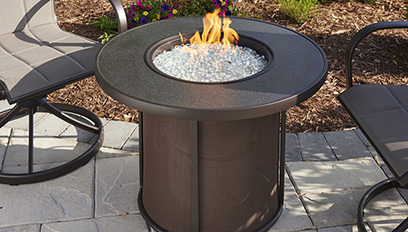 Height: 10 1/2" - 19"